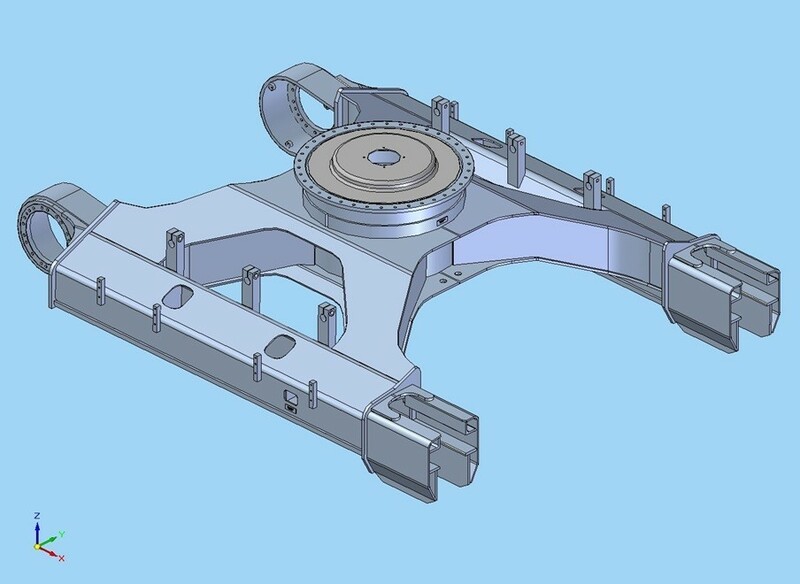 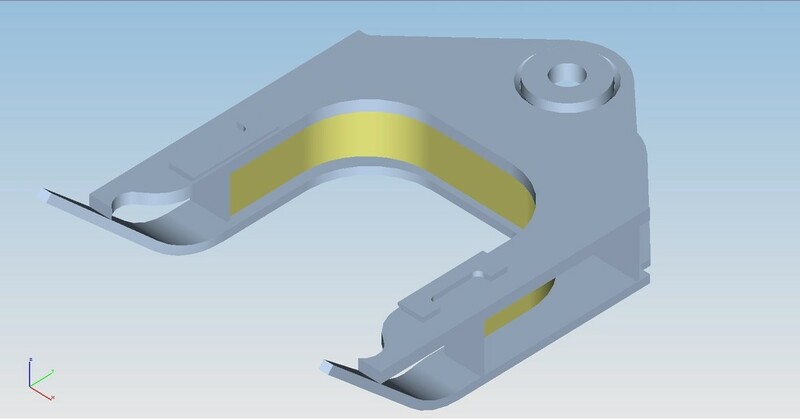 Design Engineering and Print Detailing capability with emphasis on manufacturability. 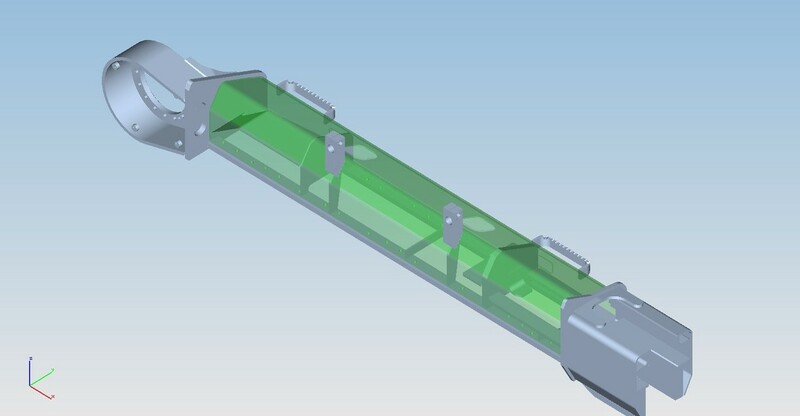 CAD: Solid Edge & Pro-E Design and Drafting software. 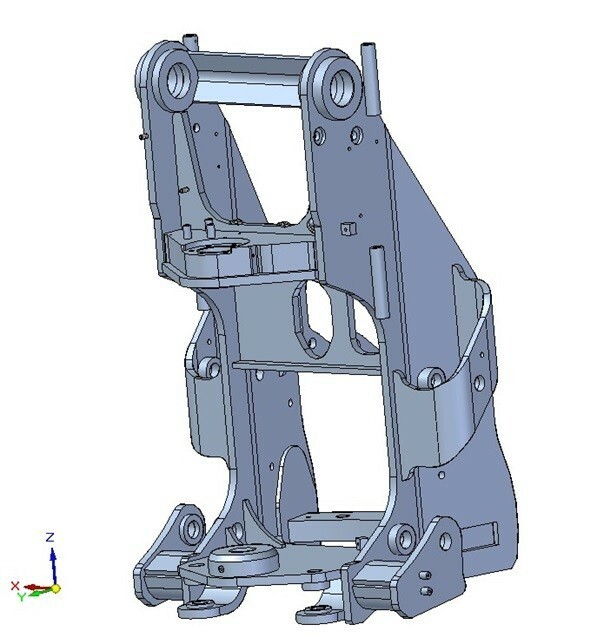 Gibbs CAM and Smart CAM software linked to CAD files.